We'll ﻿﻿﻿﻿deliver﻿ ﻿﻿﻿you the LEADS﻿﻿. If we ﻿don't﻿, ﻿YOU ﻿JUST DON'T PAY*! Are you an ﻿﻿﻿overwhelmed﻿﻿﻿ wedding photographer or videographer - ﻿﻿﻿tired ﻿﻿﻿and ﻿﻿﻿frustrated﻿﻿﻿ chasing after referrals, leads, and bookings? You know your focus and energy ﻿﻿﻿should﻿﻿﻿ be on your skills and preparing for your clients' Big Day… But, you get caught up with all the marketing needed to keep growing your business. Have you tried every tactic you know of - blogging, Pinning, and Instagramming... Maybe, even SEO and social media ads? But, NOTHING seems to be able to generate consistent and high quality bookings? Do you need more clients - without having to add more time and energy into your business AND without having to spend thousands of dollars on expensive bridal expos, referral partners, or ads? We offer Facebook Ads That Work! We take it off your hands and do all the work for you. Let go of your marketing hat and focus on your zone of genius! 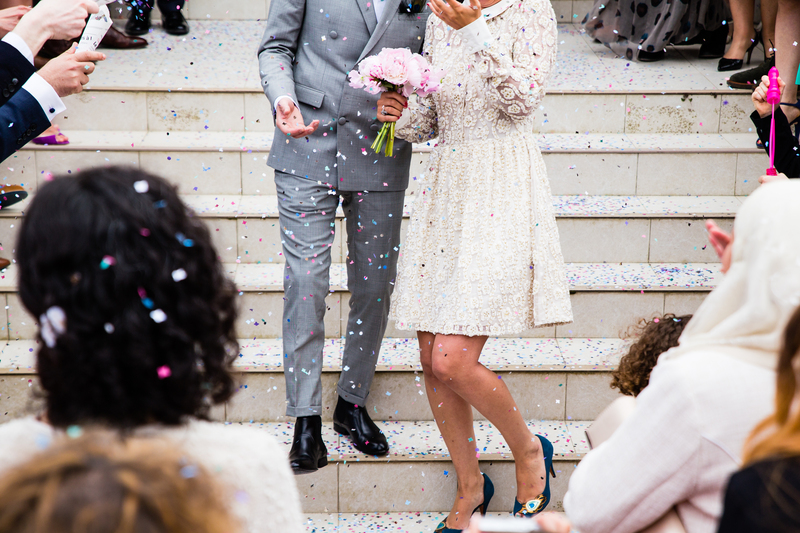 Reclaim your free time and appoint Vervely as your wedding booking powerhouse. We'll build your successful Facebook ad campaigns and deliver your leads! If we don't, YOU JUST DON'T PAY*. Vervely is a full service digital media agency specialising in online content, community, and conversion marketing. Facebook Ads That Work is one of our priority services that's aimed to build your wedding and videography business. There is a set up fee to get your account and lead generation funnel in play. This fee will cover you for the first month of management. After the first month, we operate on a performance model. After talking to many successful wedding photographers, we realised that so many had been left burned (and poorer) by the experience of dealing with marketing and advertising agencies. We wanted to take the risk away from hiring an agency and started offering services on a performance basis. The rest is history! It works for us, and it works for our clients. NOT SURE IF PERFORMANCE BASED IS FOR YOU AND YOUR BUSINESS? That's okay! We'll discuss your business goals and needs on the free strategy call. Our aim is to develop a working plan that our clients would absolutely rave about. So, talk to us and we'll make sure to come up with a strategy that works best for you. Did you know? 40% of wedding engagements happen between November and February. Couples tend to get engaged during the holiday season. And, they start booking wedding vendors (including photographers and videographers) at least 7 to 9 months in advance. Be the first on their minds by reaching out to them on one of the biggest social media platforms around. Are you ready to fill your bookings for 2017 and beyond? Are you prepared to grow your business with Facebook ads? Not Ready To Invest In Facebook Ads Yet? 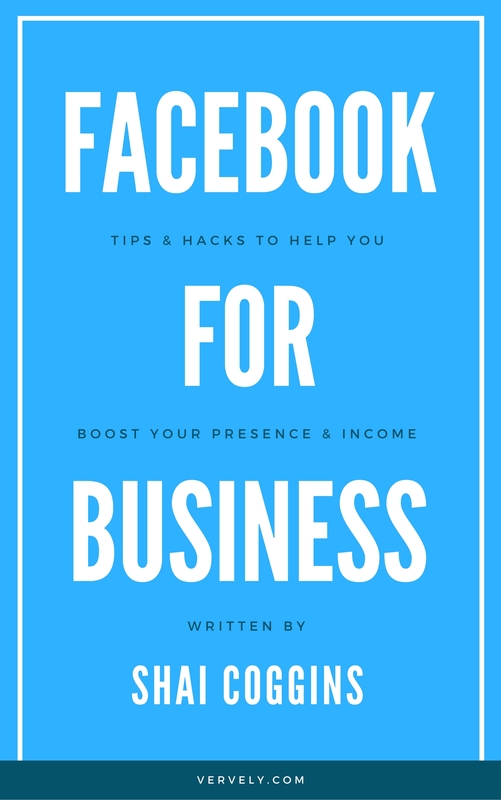 Sign-up to our Facebook For Business Tips and Hacks list! You'll learn how to maximize one of the world's largest social media networks to grow your business with bite-sized, action-inspiring tips and techniques. It's FREE!